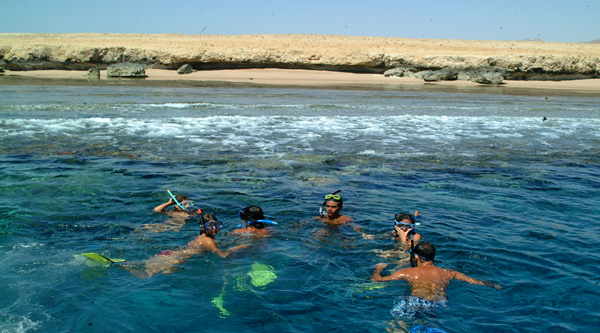 Sharm el Sheikh is a big city starting at the Old Market and leading to Naama bay then to Shark’s bay and finally stretches along the Gulf of Aqaba at Nabq bay. It is not easy to explore the city on your own if you stay in a luxury hotel at Nabq bay and want to go to Soho square at Shark’s bay or to the Old market for shopping. 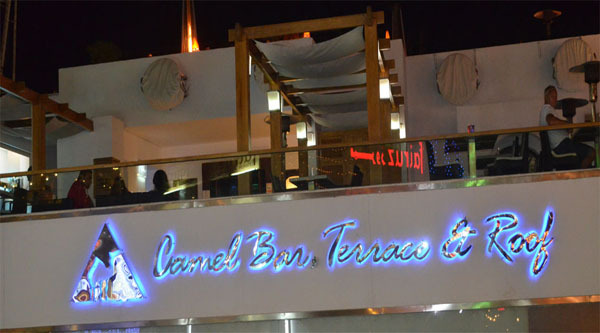 It will be also difficult to reach your favorite discos or casinos at Naama bay areas in the evening. 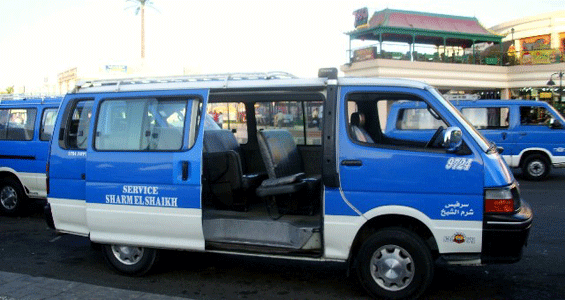 Of course you can try a public transportation, in Sharm el Sheikh it is represented by blue mini-buses which you can stop anywhere in the city along the main road. But mini-buses do not go to some hotels which are situated in a distance from the main road. In that case you can choose a local taxi if you are ready to bargain since the prices are not fixed. But how to go to Naama bay hassle free and quickly at any time of the day you want? We have a solution for you. 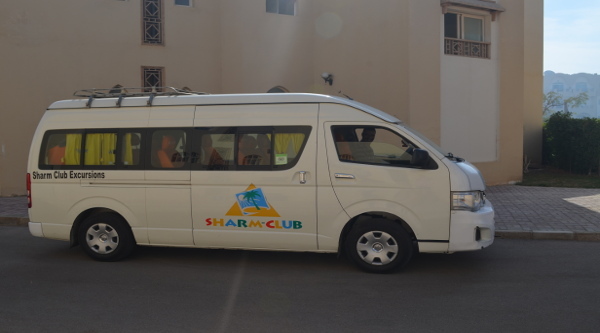 Now it's easy to move around the city and its different areas using our private air-conditioned limousine transfers within Sharm el Sheikh city. Our 24/7 online booking system allows you booking transfers any time of the day right from your mobile device and receive hassle free service on the day. 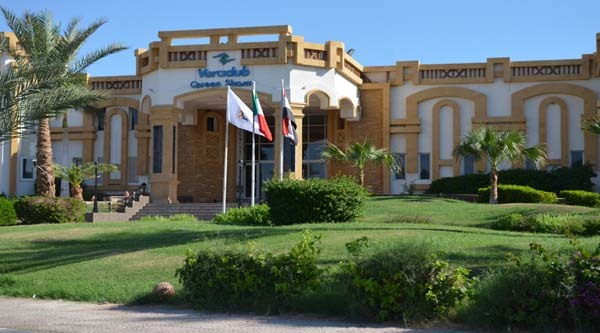 We have budget and cheap Airport transfers from Sharm El Sheikh, Fixed prices and immediate confirmation will make your experience smooth and enjoyable. Now you do not need to chase for a taxi or mini-bus, just fill in our online booking form, pay directly via your credit card and get immediate confirmation. You can also contact us directly via phone or text us to whatsapp/viber +2 0109 24 83 24 3 and book your city transfer for any day and time. 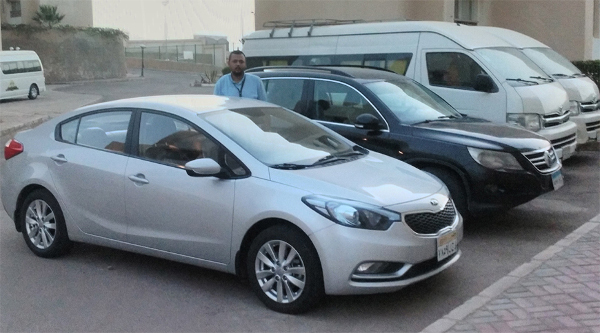 Private Transfers VIP and Limousine Sharm El Sheikh, Our drivers will pick up you from any hotel in Sharm el Sheikh at the time scheduled and drive you to the area you want to explore. On the way back the same driver will pick up you at the time agreed and drive your safely back to your hotel. 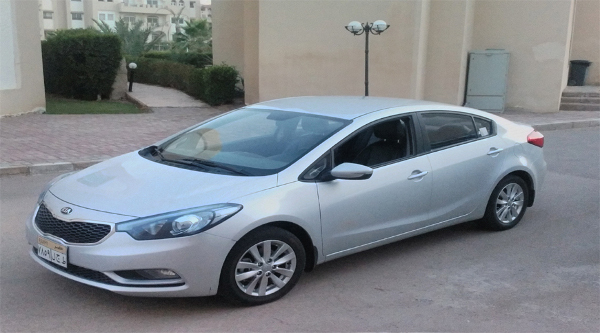 We guarantee you the cheapest and most comfortable city-transfers in Sharm el Sheikh. With our limousine services Naama bay is no longer far from Nabq bay or any other Sharm el Sheikh area.